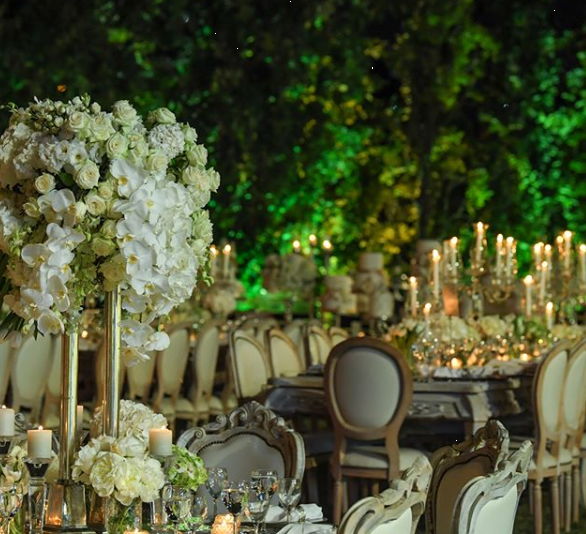 When it comes to luxurious and unique weddings in the Arab world, Lebanese weddings are number one! Lebanese brides are known for their love of anything unique, glamorous, and trendy, and the whole weddings industry in Lebanon is known for its creativity and avant-garde. The summer of 2018 has, so far, brought many dazzling and breathtaking weddings that took place at different locations around the beautiful country of Lebanon. Thanks to LebaneseWeddings, the Instagram account that has over 650,000 followers, we are able to track and bring to you a snapshot of the most beautiful weddings that were held in Lebanon in July 2018. Bride & Groom: A sunset beach dream wedding for Hana, who is Irish, and Omar of Lebanon. For the full details of this weddings and for more wedding pictures click here. Click here to share your wedding planning experience with other brides and grooms-to-be!